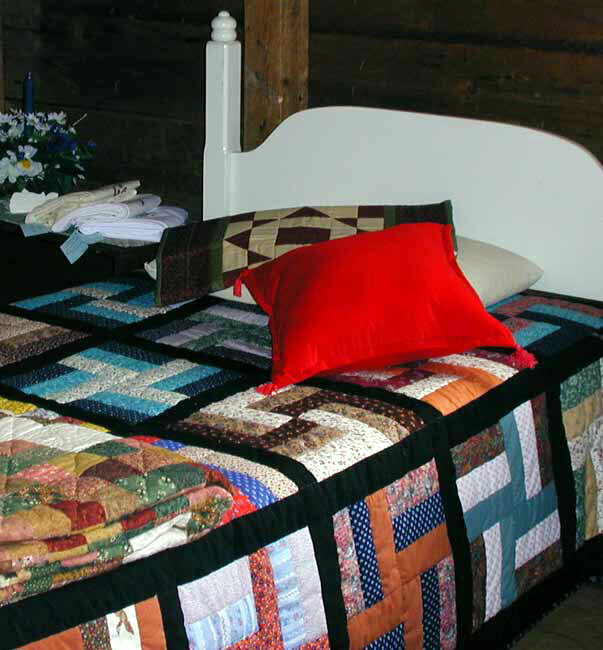 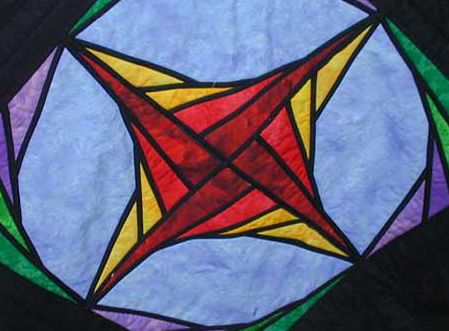 A profusion of colour and design, fine handiwork and superior materials put Eastern Shore quilts among the best. 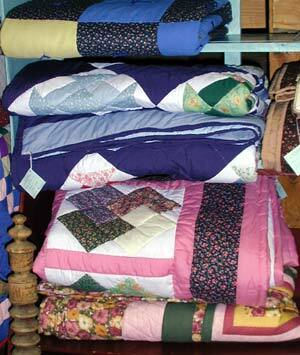 Sizes range from crib quilts to king, and the variety of design reflects traditional and modern eclectic creations. 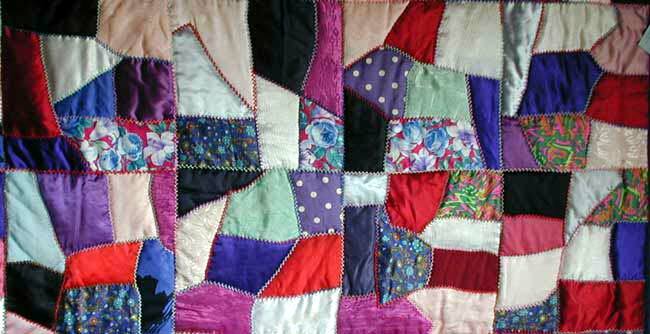 Choose from a wide selection of afghans, beautifully crocheted or knitted in a myriad of colour combinations and styles.